BA of Agriculture in Kyoto University. MBA candidate of Babson College. Worked as a strategy consultant in Booz Allen Hamilton. Promoted to a senior consultant as a youngest consultant in Tokyo office. Worked as a board member of EC-holdings, a e-commerce consulting company. At 26 years old, became a CEO of Doughnut Plant Tokyo to revive the company. Turned around the company in three years. In 2016, established D-matcha CO., LTD.
Board member of Shin Holdings, a sweets company in Kobe. BA of Agriculture in Ryukyu University. Worked for Van Duijin B.V. , Purple Pride Group in Netherlands to understand the cutting edged agricultural technology and management in Netherlands. 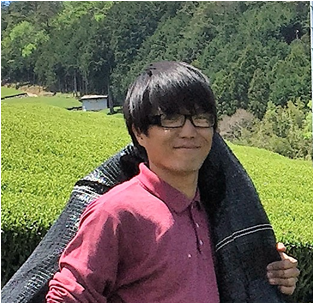 In 2016, joined D-matcha CO., LTD. and works for a green tea farm in Wazuka Kyoto. Worked for a famous farmer who cultivated a lot of kinds product to understand the techniques and management. 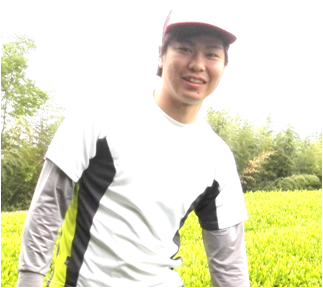 In 2016, joined D-matcha CO., LTD. and worked for a green tea farm in Wazuka Kyoto. BA of Science and Engineering in Waseda University. Worked for Japan Investment Finance (Daiwa Corporate Investment) . Became a board member of Pan Asia (Solaseed Air) to engage in management planning. After worked as a board member for several start ups, joined OKwave, became a board member, and contributed to its IPO in 2006. In 2008, established Concord Executive Group as COO and contributed tor career changes of over 750 executive applicants. 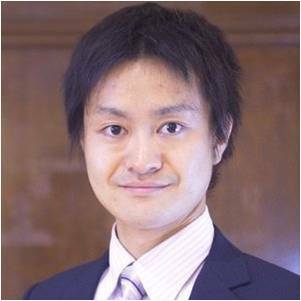 In 2016, established Elios Capital, supporting finance and executive hiring, for Japanese start ups which have strong intentions to change the society. The chief of Sayu CPA Tax accountant office. 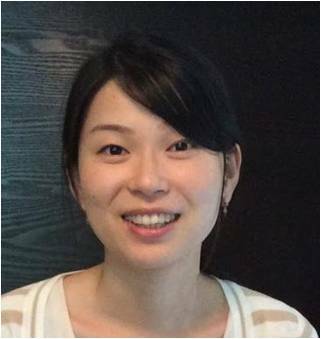 In 2016, became auditor of D-matcha CO., LTD.
BA of Agriculture in Kyoto University. Worked for Development Bank of Japan (DBJ). In DBJ, had experience of sales in manufacturing industry and credit analysis. After DBJ, worked for Skylark, the biggest restaurant chain in the world, as a member of IPO execution in 2014. In 2016, joined D-matcha CO., LTD.